The immediate forecast of a vastly successful Tokyo Olympic Games in 2020 is perhaps a tad misplaced as of now. It cannot be forgotten that the road to the Olympic Games gold is far less travelled. Wrestler Divya Kakran, who won a bronze in the recently held 18th Asian Games in Jakarta, on Wednesday lashed out at the Delhi government for not extending any help to her before the games. 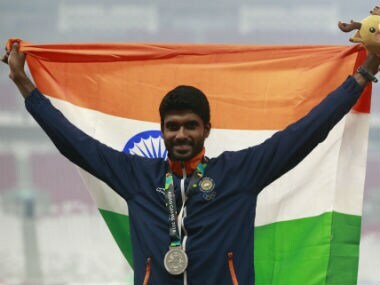 Brimming with confidence after winning a silver at the Asian Games, India's 400m hurdler Dharun Ayyasamy has set his eyes on winning a medal at the Asian Championships next year. 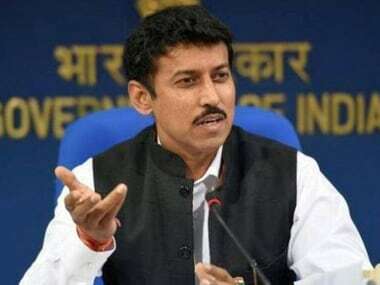 Rajyavardhan Singh Rathore has promised "surgical" precision in distribution of funds to athletes preparing for the 2020 Olympic Games, asserting that centralisation of the process has made bureaucratic hurdles a thing of past. 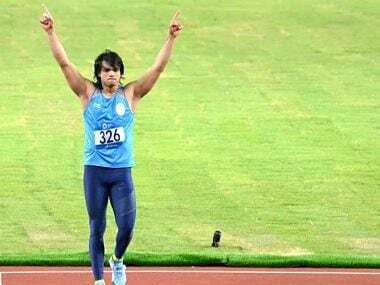 Asian Games gold medallist Manjit Singh, who doesn't have a regular job, today requested the sports ministry to include him in the Target Olympic Podium Scheme to prepare for the upcoming big events like the 2020 Tokyo Games. 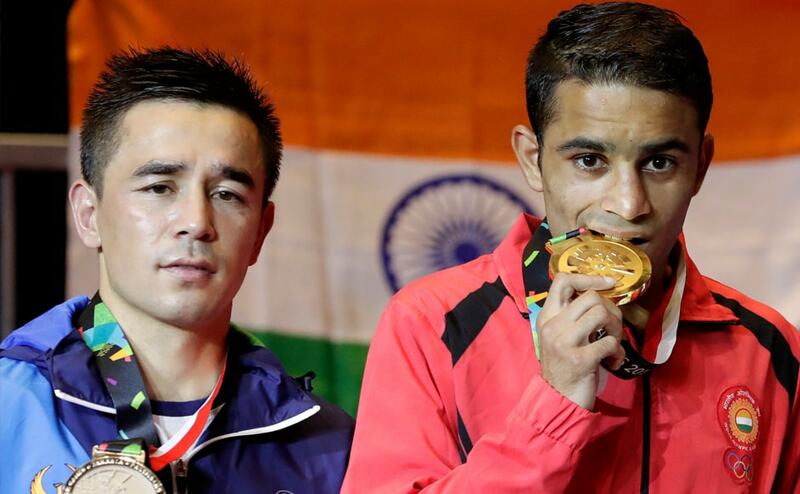 After the likes of Anju Bobby George and Abhinav Bindra used a daring approach and found themselves coaches overseas, more and more Indians are walking that route. 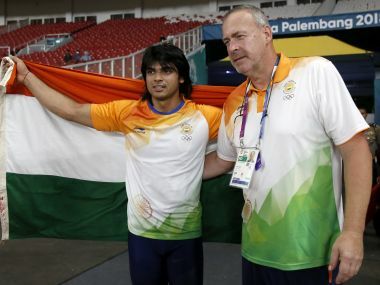 Foreign coaches helped shape seven of the 15 gold medals India won at the 2018 Asiad. 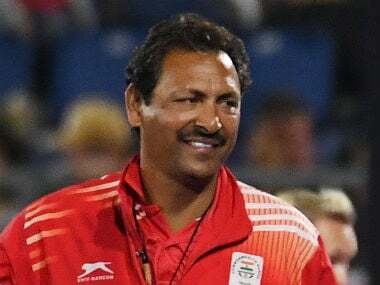 India chief coach Harendra Singh lauded his players for overcoming the disappointment of semi-final defeat and showing character by beating Pakistan to claim the bronze medal at the Asian Games on Saturday. 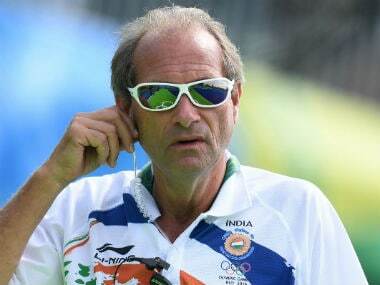 Pakistan coach Roelant Oltmans says India were by far the best side in the Asian Games and should be disappointed to end their campaign with a below-par bronze medal.